Have you heard of the Standing Desk? If you work at a desk all day, you’ll love this concept. 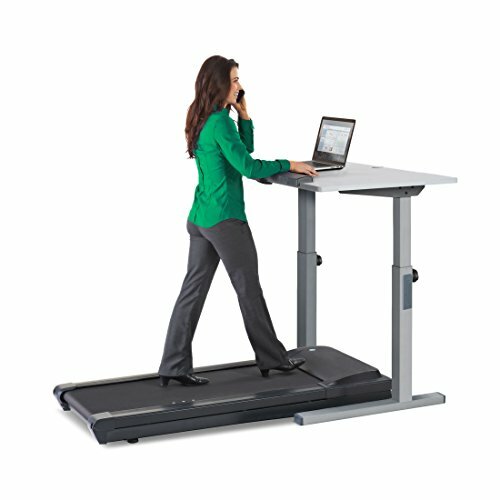 Essentially it’s exactly what it claims to be: a Standing desk system, attached to a Treadmill allowing you to walk slowly all day while working. 1. According to Dr. James Levine of the Mayo Clinic, just walking 1 mile per hour you’ll burn an extra 100 calories in that hour. So imagine how that can add up after a full day’s work. 2. Dr. Levine also surmised that a slow walk on a Treadmill desk could help a person lose over 50lbs in a year, (assuming they maintain a healthy balance of eating of course). 3. Corporations value the benefits of a healthier team of people as evidenced by the many Fortune 500 Companies who have already implemented their use for several years now; A few of these companies are, Best Buy, Humana, Mutual of Omaha and GlaxoSmithKline. [Click to Tweet this] – I want a treadmill desk #goodidea! There’s a New Kid in town, The Veridesk… Be sure to check it out, it’s less expensive than some of the more elaborate systems featured below. 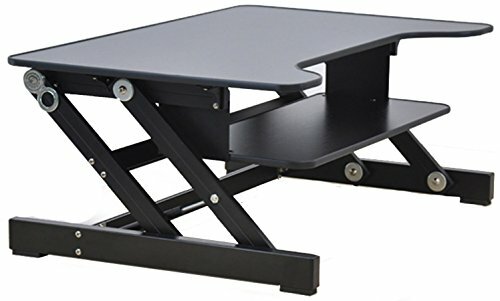 The desk unit sits on your desk, but when your body needs standing time, the entire desk work station can be elevated without disrupting your work area, and with ease. 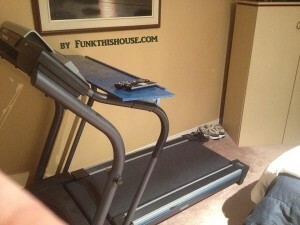 Yes, I’ve Personally Tried A Treadmill Desk – We MacGyvered One! Our Own DIY Treadmill Desk! However, rather than jumping in and making a huge investment in a ‘store bought treadmill desk’, my husband turned our regular treadmill into a desk system. You can see what he did in the photo to the right. He measured the angle of the treadmill arms on our treadmill, and then cut two pieces of wood and attached them to the ends of the long flat surface that is the desk, then he drilled holes in the wood and tie-wrapped them to the treadmill. That sucker didn’t move. The desk top was solid as a rock, no vibrations whatsoever. I give my husband credit for securing it so that wouldn’t happen! We no longer have the treadmill as it was ready for the pasture, however, my next treadmill purchase will incorporate a desk system. If you currently have a treadmill like this, and someone in the house is handy, you could give this a test to see if it works for you. Watching the above video you hear from those who use a standing desk, or treadmill desk, and really like it as I did. However, I have to say that it does take some time to get used to typing and walking. The way to do that is to set the speed very very slow. Then as you get used to thinking, typing and walking, you’ll be able to speed it up slightly. 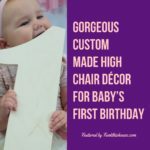 But I didn’t worry too much about the speed as it was the consistency of use that was most important to me, as well as trying to stay on it for longer periods of time. You’ve probably heard the U.S. Surgeon General’s recommendation that we walk at least 10,000 steps every day. Step counters are actually very popular. You can wear one daily to track the amount of steps you take. 1. 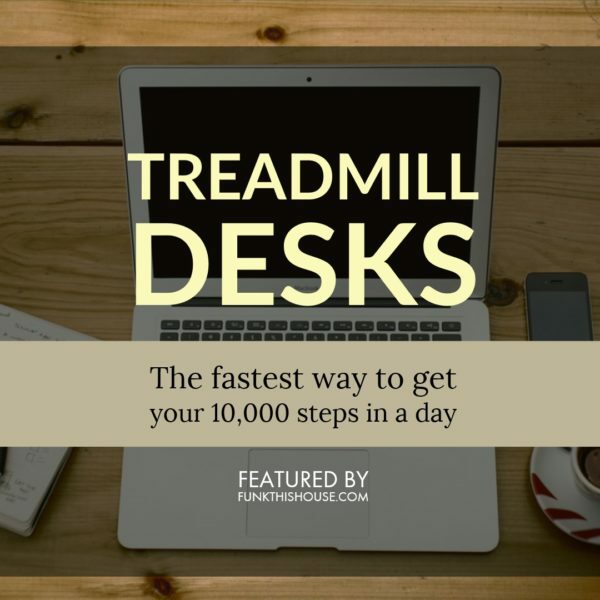 With a Standing Treadmill Desk you can easily accomplish 10,000 steps a day (that’s about 5 miles). 2. You can loose 1-3 pounds per week if you use this type of desk everyday. 3. Daily walking like this can help with your memory, your energy level, and your clarity of thought. My brother decided to go this route. He works from home and his job is constant computer work, so he decided it was time to increase body movement while working just like I did! 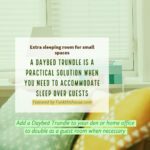 However, he said after doing his research, this option worked best for him: It allowed him to buy a standing desk that had the type of surface space he needed. 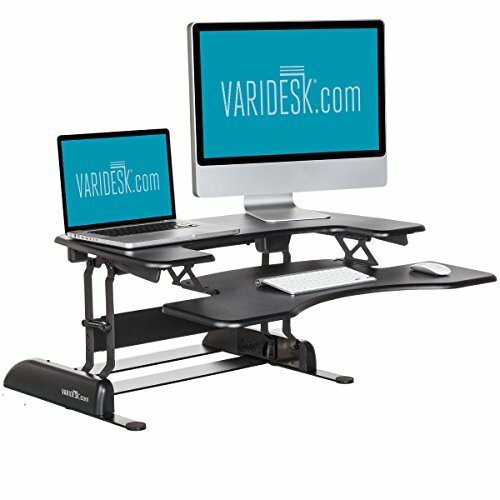 There are many standing desks to choose from; I’ve featured some of the more popular choices below. 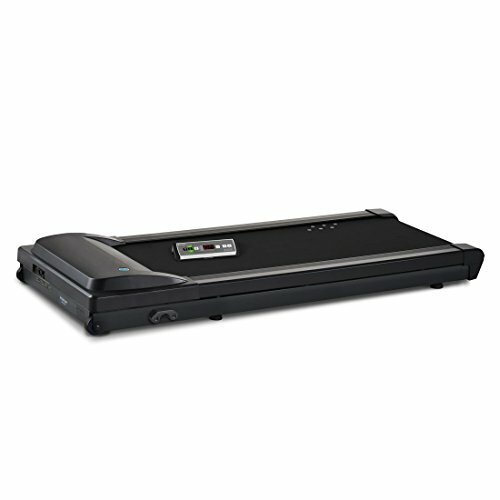 This unit is a little cheaper than a standard treadmill, however don’t forget to factor in the desk portion that you may have to spring for if you don’t already have a standing desk that would work. Standing desks can also be pricey and by the time you add them to this unit it can bring it close or more than a typical treadmill desk. But hey, if you can macgyver a work station, you can save! 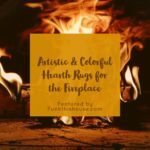 But don’t let price be your driving force (if you can help that), choose according to what works best for the space you’ll be working in. A Treadmill Base Unit is nice and compact and of course easier to hide away if you don’t want it out in the open all of the time. 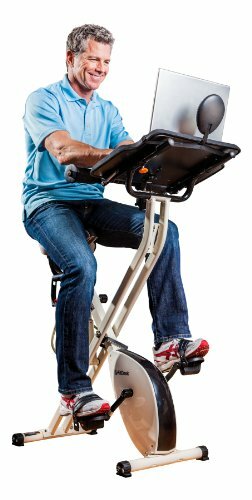 How About a Stationary Desk Bike? Here’s another idea. You can add it to your office and give yourself the choice to stand, get exercise and work or sit, get exercise and work. Having tried this, it is easier to get used to this than using a treadmill while working. 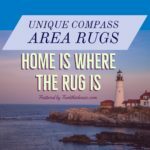 However it really depends upon the space, money and drive you have to get moving. It’s not easy no matter what tools we choose to encourage us to get off our duffs; we still have to actively get up and do it! If the idea of standing and working doesn’t totally appeal to you, this may work well. What’s not so good about this is the surface area; it’s only practical for a laptop, reading or a little bit of paperwork. A full desk system gives you the space you’ll need to spread your ‘work stuff’ out. I had forgotten until I saw yours that we rigged a “desk,” really just a platform for a book, onto our treadmill years ago. This is a very tempting idea although, these days, multi-tasking (even walking and reading at the same time) is a bit harder to accomplish. Guess my brain muscles need work, as well as my cardiovascular system! 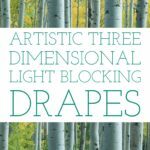 This is an excellent review and one that I am going to definitely bookmark to come back to for further reference. As a woman who spends so much time on her computer, I know how much either the bikes or the treadmills could help. They say “sitting is the new smoking” as far as its impact on health. Thanks for helping all the online marketers you know! Thanks for stopping by Rose. You’re so right about all the sitting we now do working online!